MTM medium speed T-grinding mill, compared with the traditional Silica pulverizer have an unparalleled advantage, the application number of the latest national mill patents, reasonable structure, novel design, low power consumption, small footprint, long operational life, And the vulnerability of low cost and high cost performance characteristics. 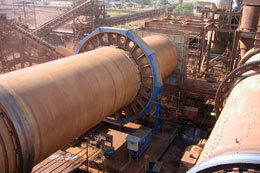 SBM VSI5X crusher is an necessary crushing equipment used in silica sand production line, sand & gravel production plant etc.. The Raw materials like limestone, river stone can be converted to high quality artificial sand, which is for ready mix concrete industries. The VSI5X crusher also can be used in processing hard materials such as metal and non-metal ore, fireproof material, bauxite, diamond dust, glass raw materials, architectural materials and so on. 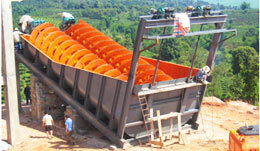 Spring cone crusher is available in various designs and models according to the type of the crushing cavity. This series silica pulverizer finds wide application in silica sand quarry, construction, road building, chemical and building materials, etc. The outer shells and the other body components are made out of the finest quality steel castings and its robust design helps withstand high crushing loads.